Keep you servo within reach. 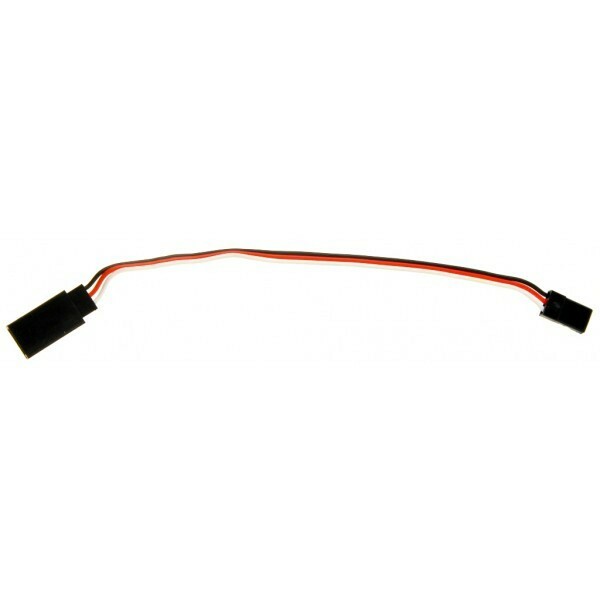 150mm servo extension cable. 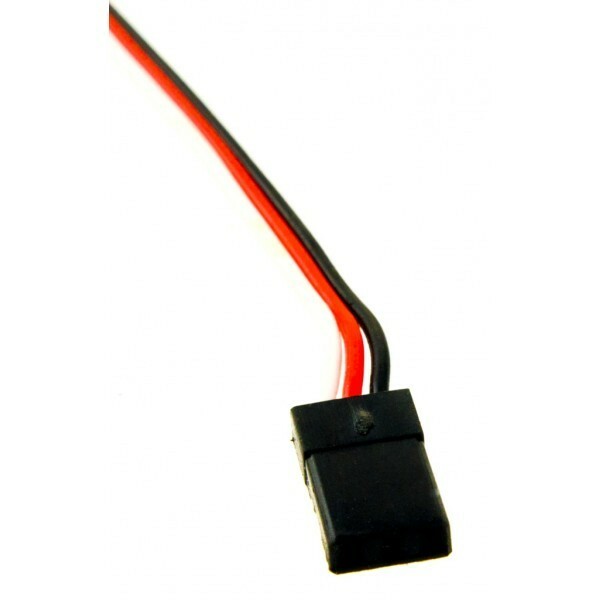 This comes in very handy when your servo is further away from the controller than the wire on the servo allows. 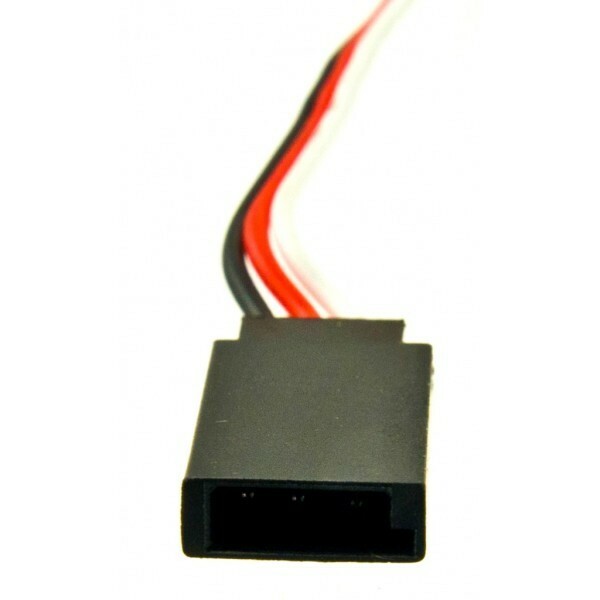 Male connector on one end goes to controller, female connector mates with servo. Fits all Hitec, Futaba, JR, Multiplex, and Airtronics Z servos. Wire can also be used as a simple 0.1" jumper cable. 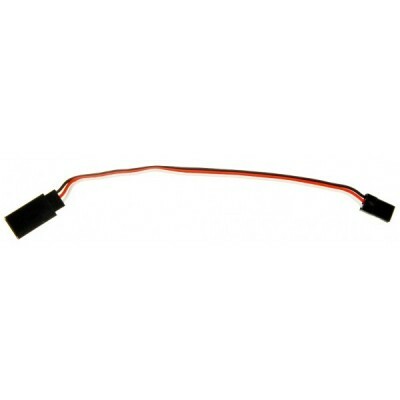 Servo extension cable 150mm (1 unit). Red: PWR, Black: GND, White: Signal.